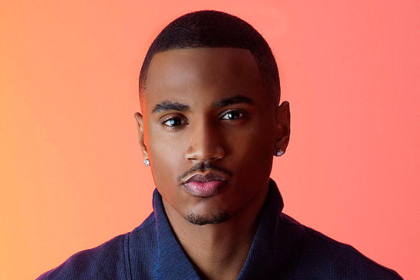 RAW HOLLYWOOD : TREY SONGZ RESPONDS TO KEKE PALMER AGAIN, "I KNOW MY CHARACTER, I KNOW MY TRUTH"
TREY SONGZ RESPONDS TO KEKE PALMER AGAIN, "I KNOW MY CHARACTER, I KNOW MY TRUTH"
There was drama brewing on social media last night. After a fan recognized KeKe Palmer in Trey Songz music video for "Pick Up The Phone" the singer immediately let it be known that she was unaware that she was being filmed. After posting on Instagram a feeling disrespected Songz rebuttled saying that she in fact knew that the cameras were rolling. Hours later he took to social media once again to let his fans know that he knows the truth & his character. Read the IG post after the cut.